On Thursdays we throwback. This week, we will throwback to the third studio album of Within Temptation “The Silent Force“. 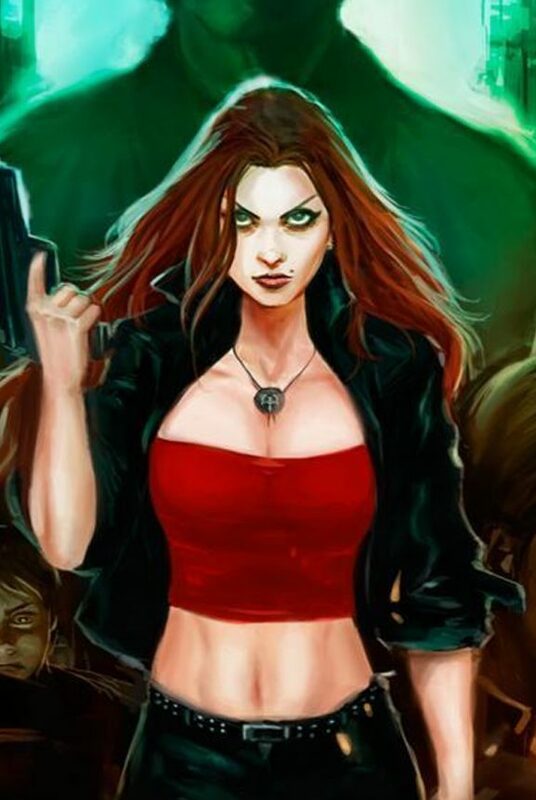 After the big national success of Within Temptation, with their 2000-release “Mother Earth“, now it was time to go worldwide. 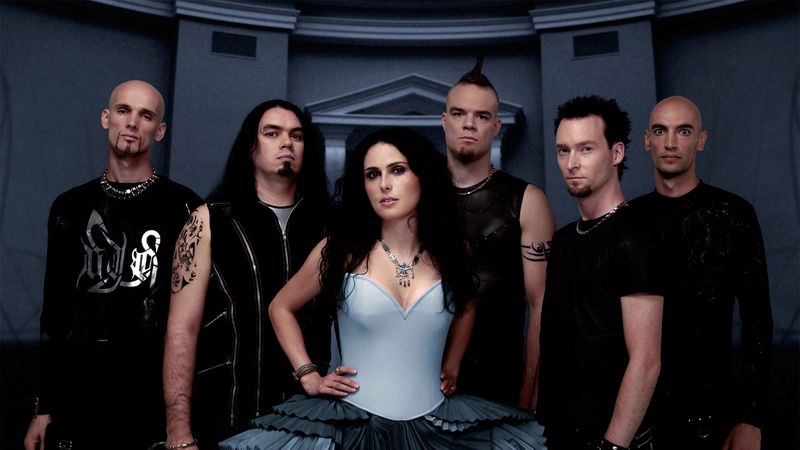 With their 2004-release “The Silent Force”, Within Temptation was ready to rock. With their new release, Within Temptation worked with new musicians, producers and with a true orchestra and choir. “The Silent Force” is the first album where Ruud Jolie joined the band on lead guitars. Brother and keyboard player of founder and guitarist Robert Westerholt, Martijn Westerholt, left the band due to illness. He got replaced by Martijn Spierenburg. Also a new drummer for the band got introduced, Stephen van Haestregt. However, he already joined the band back in 2002, during the “Mother Earth Tour”-era, to replace drummer Ivar de Graaf. The title of our latest album “The Silent Force” is actually taken from the title of a book from the beginning of the 19th century from a Dutch writer, who lived in Indonesia when he was young, called Louis Couperus. 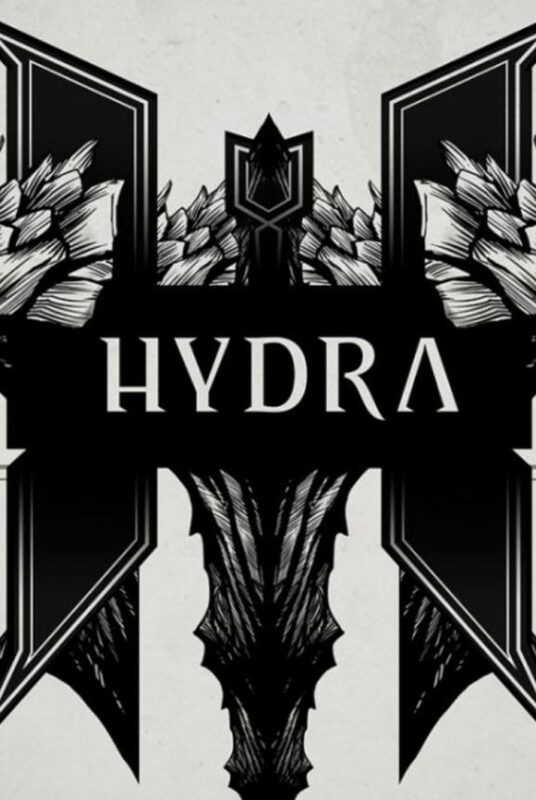 All the songs on this album are in some way related to that book, or at least the title. 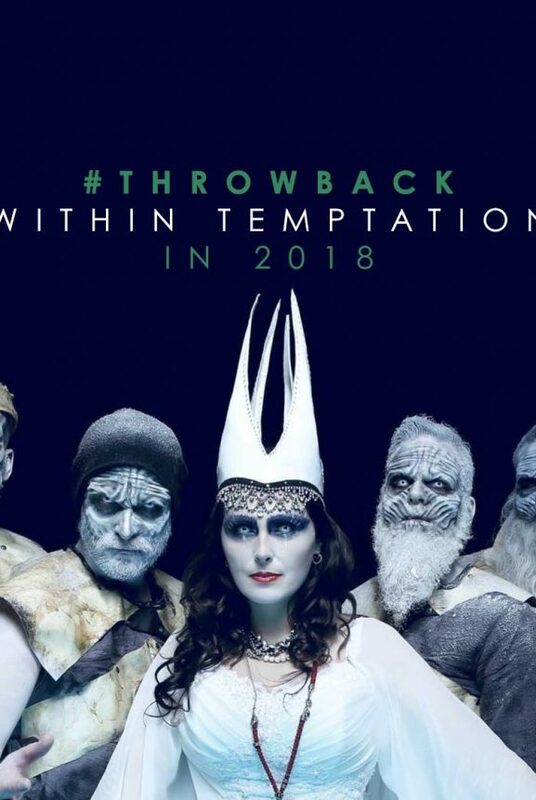 The Within Temptation album got big success all over Europe. Only one week after its release, the album reached the Gold status in The Netherlands, Finland and Belgium. Only in 2005, the album sold over 400,000 copies in Europe. Throughout the year 2005, the band toured in support of the release, with their biggest show on 22 July 2005. The show was a celebration for the success of the album, and was later titled “The Silent Force Tour” for its live release, late-2005. Promotional photo for “The Silent Force”. The era is known for its “Green Screen” promotional photos. Click to enlarge. To promote their “The Silent Force” album, Within Temptation released three singles and a fourth in promotion for their second live release, “The Silent Force Tour”, recorded at Java Island in 2005. The three first singles, “Stand My Ground”, “Angels” and “Memories” were released both physical and digital, the fourth single, “Jillian (I’d Give My Heart)” only digital. The video for the first single was recorded in Germany. Sharon den Adel explained the recordings were not the most fun, where it was freezing cold outside, with fake rain. The second music video for “Angels” was shot in Spain. One of Within Temptations finest videos made, with a story from begin to end. Yet another beautiful music video for their album. 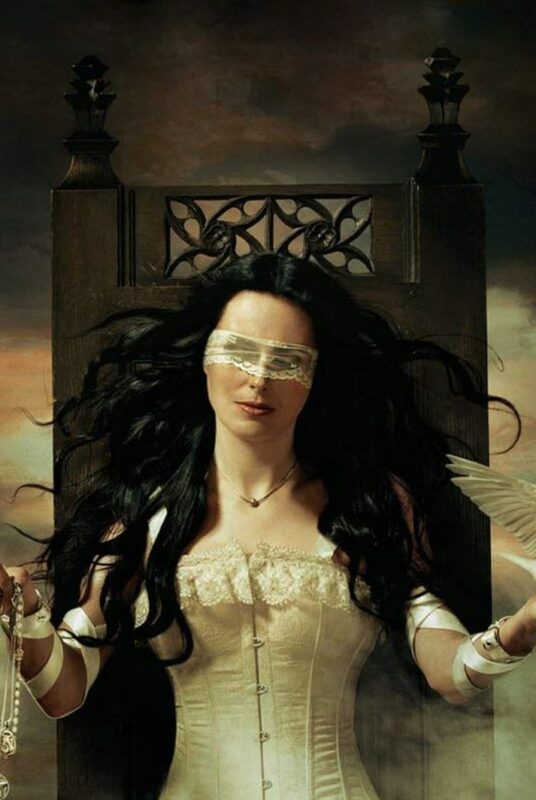 “Memories” shows the theatrical and soft side of Within Temptation with strong lyrics. To promote their second live release, “The Silent Force Tour”, Within Temptation released this promotional single with video for their track “Jillian (I’d Give My Heart)”. Apologies for the video quality. The album was recorded between mid-May 2004 and end-August 2004 and was recorded over several recording studios in The Netherlands, Belgium and Russia. 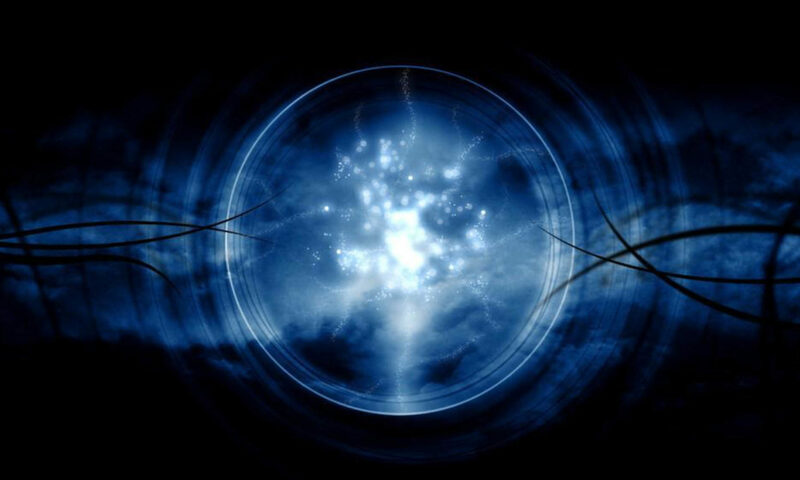 “The Silent Force” was produced by Daniel Gibson and Stefan Helleblad.